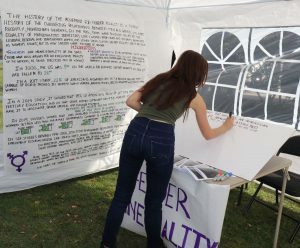 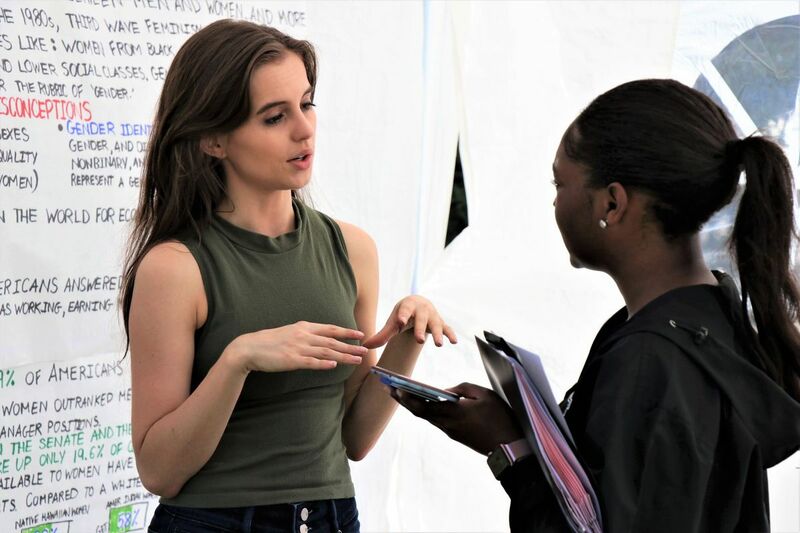 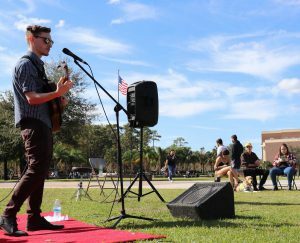 Crisis in the Campus functioned as a day of advocacy and entertainment. 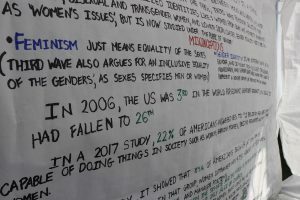 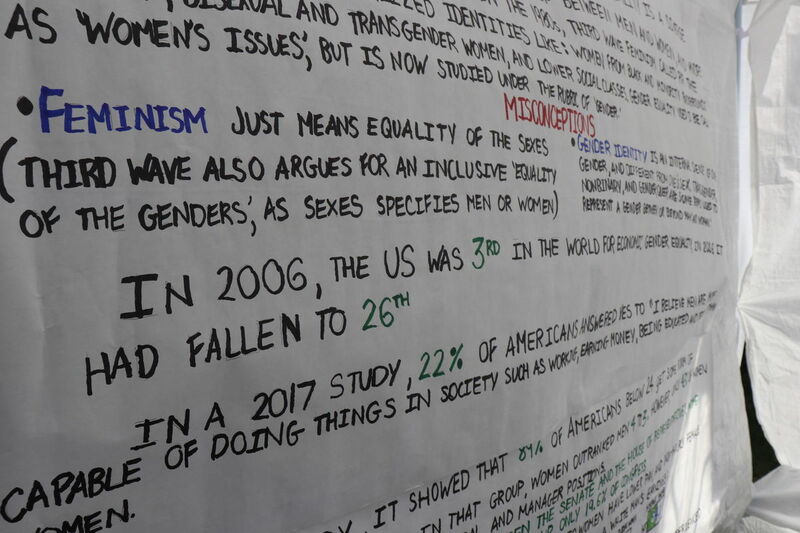 Organized form the ground-up, students in Dr. Stephanie Wheeler’s ENC 3331 – Rhetoric and Civic Engagement shared information on social injustices that they have researched this semester. 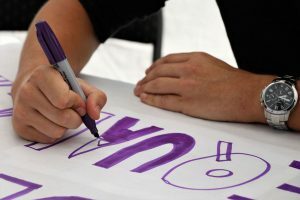 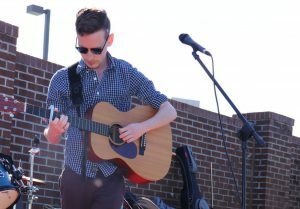 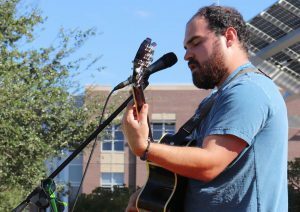 Local Central Florida bands including Justin Alcaraz, Dylan Lancaster, Common Creatures, and others played for the student body collected in Memory Mall. The intention was to entertain students, provide a safe and friendly environment, and relish information of issues that we often see in our communities.